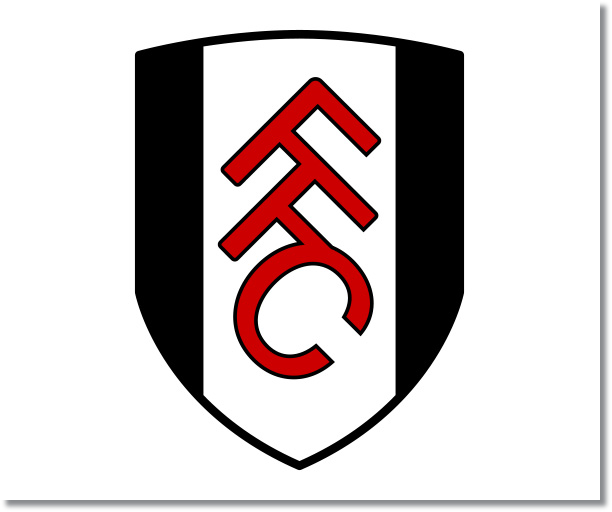 Premier League Previews for Fulham v Liverpool along with Prediction. Included in my preview is my pick, statistical analysis for each team, recent form, and betting odds. The recent 2-2 draw against Manchester United halted a four match losing streak, but was against a United side that has been floundering. They will not have such an easy time against high flying, free flowing Liverpool. 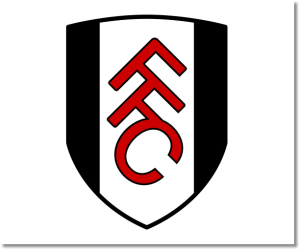 Fulham has allowed at least two goals in their eight home losses this Premier League season. Up until the recent home 0-3 loss to Southampton they had also scored at least one goal in every home match. While Liverpool has continued to play well this season and will come into Wednesday after a convincing 5-1 win over Arsenal, they have had their struggles on the road. This EPL season they are 4-4-4 with 25 goals scored and 21 allowed. In their last six away matches they have gone 2-1-3, but have kept just one clean sheet. My pick is a Liverpool win. Fulham was able to set themselves up to defend against a predictable Manchester United attack, but will not be able to do the same against Liverpool. They did show the ability to capitalize on defensive mistakes and Liverpool do still have a mistake in them.